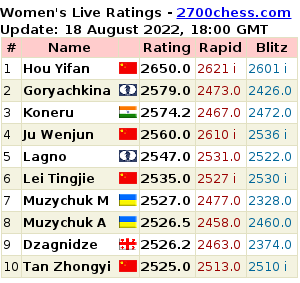 — Chess-News.ru (@Chess__News) 15 января 2019 г. — Sabrina Vega Gutiérrez (@SabrinaVegaGut2) 15 января 2019 г. 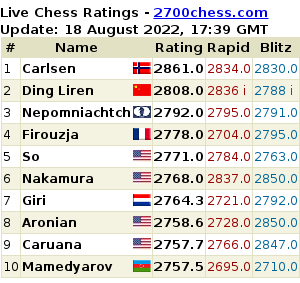 — Chess-News.ru (@Chess__News) 16 января 2019 г. — Dan (@AntonSquaredMe) 15 января 2019 г.